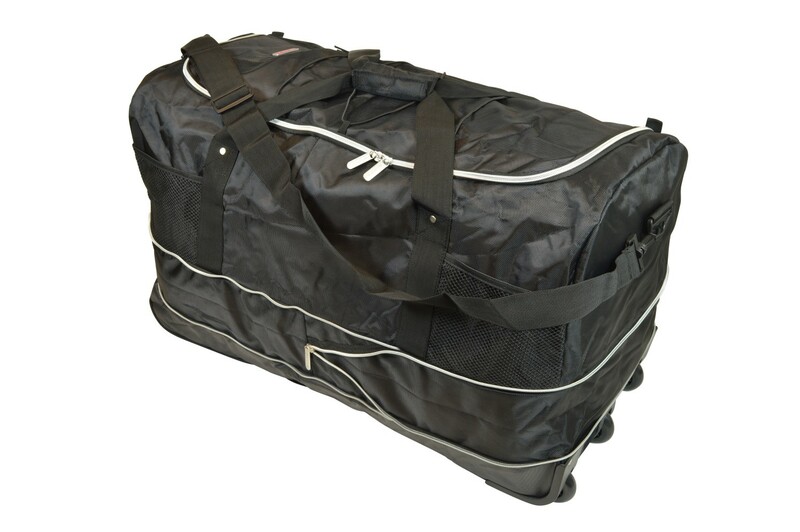 The Car-Bags travel bag sets for your car are not the only travel bags we are developing. 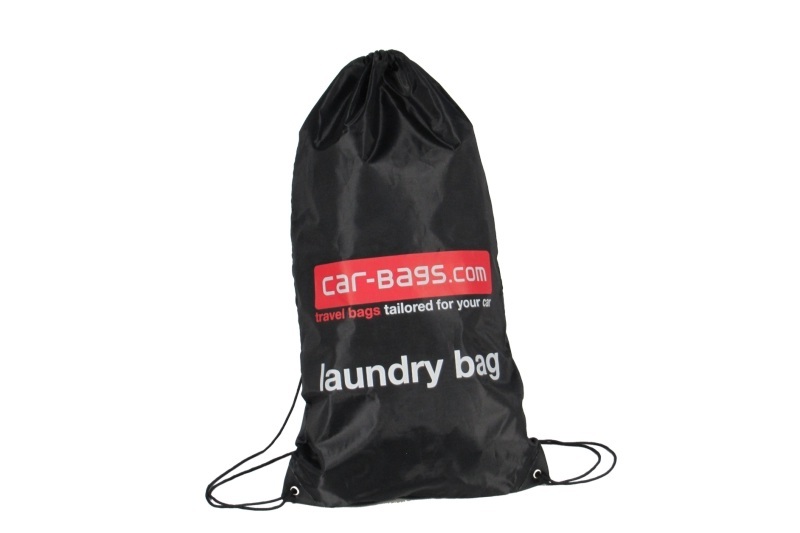 We also have some special bags in our program. 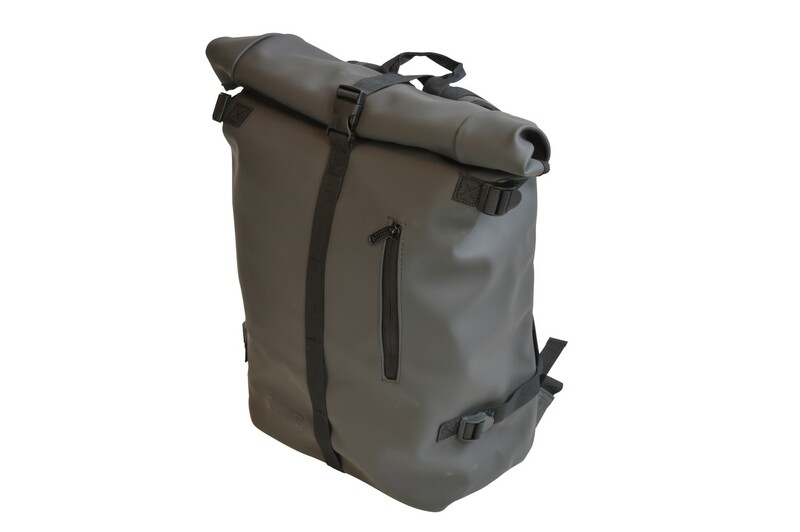 These have all been designed for optimal travelling comfort. 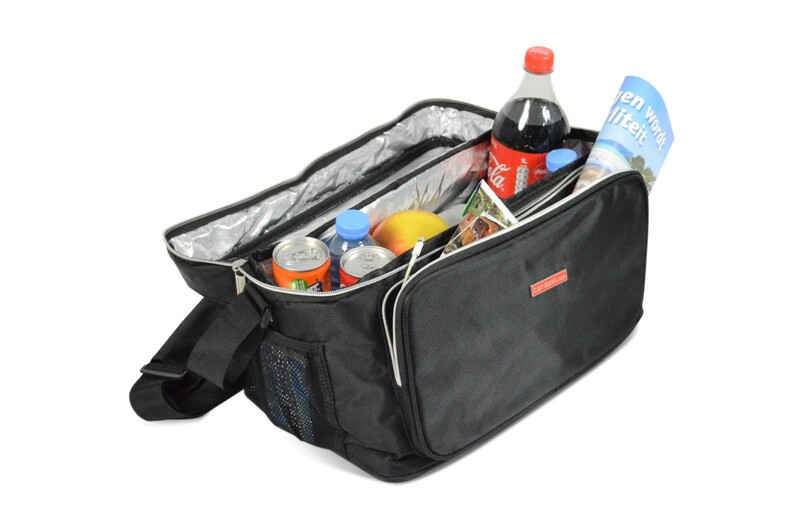 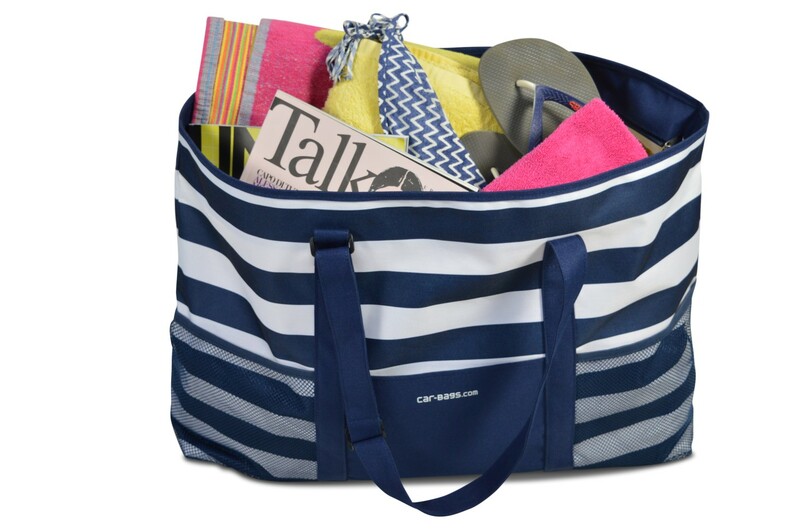 Do you want to keep your food and drinks cool during a trip or when you go to the beach? 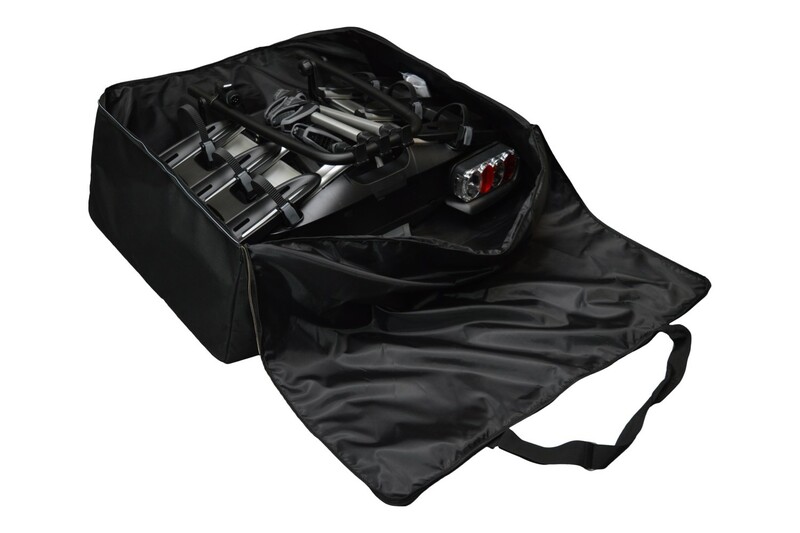 Then our Cool Bag is the ideal cooler bag for you. 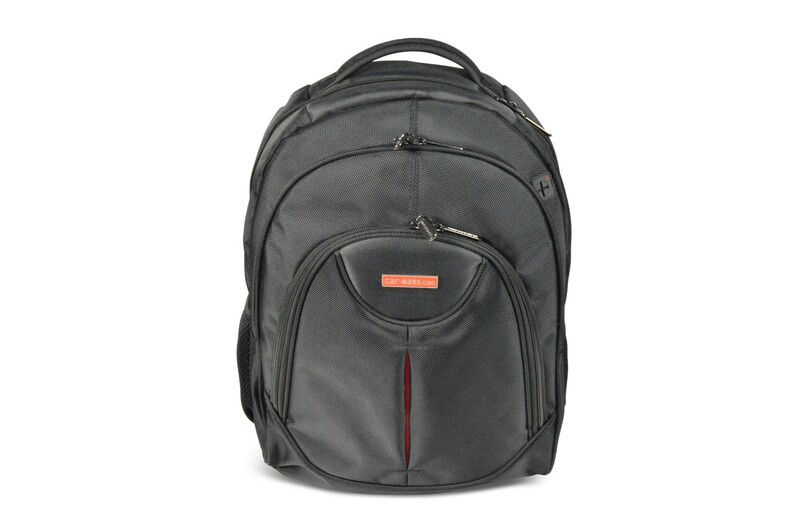 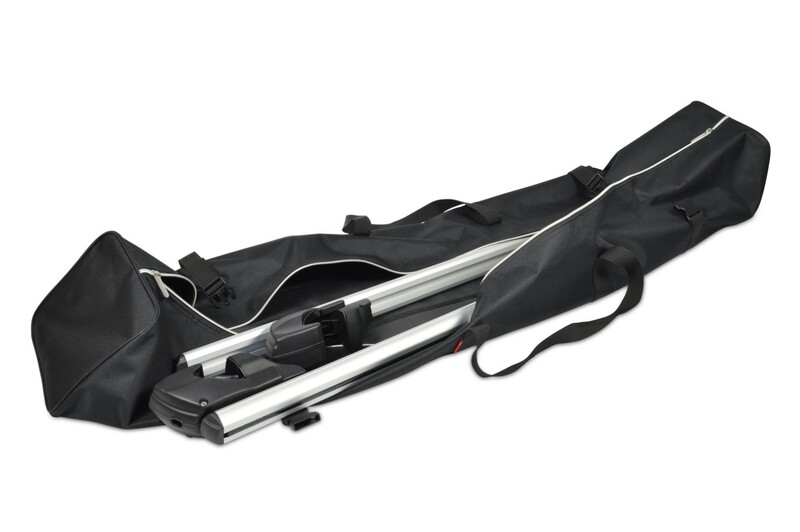 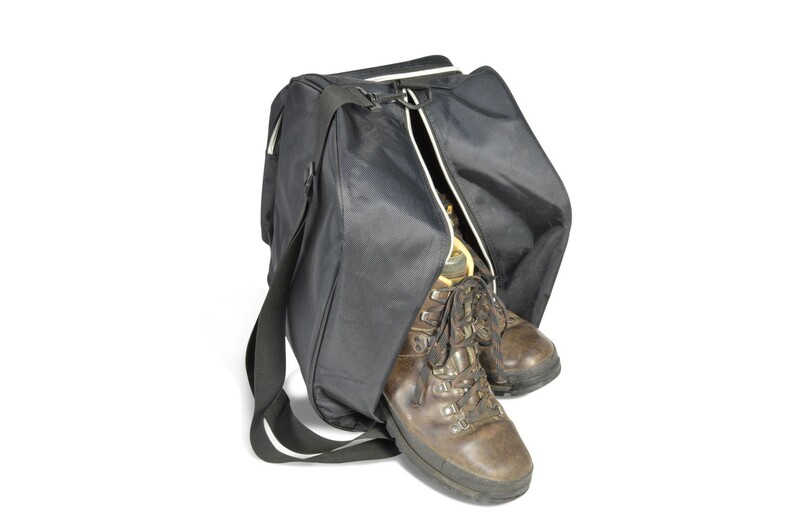 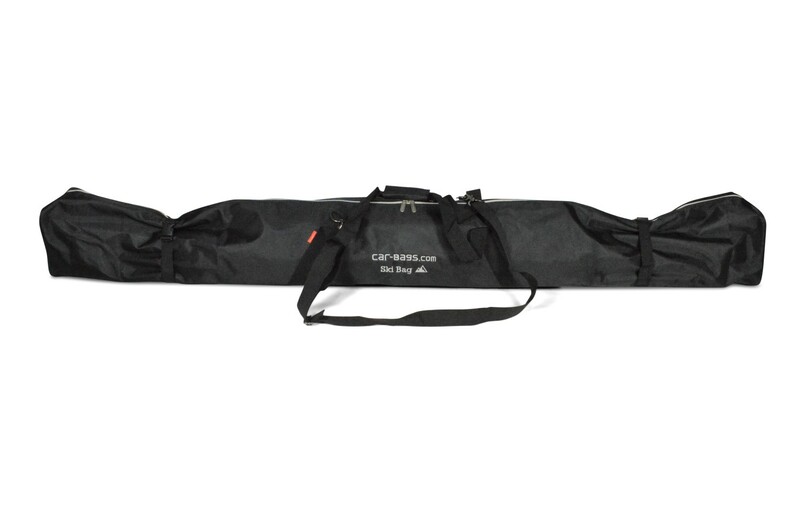 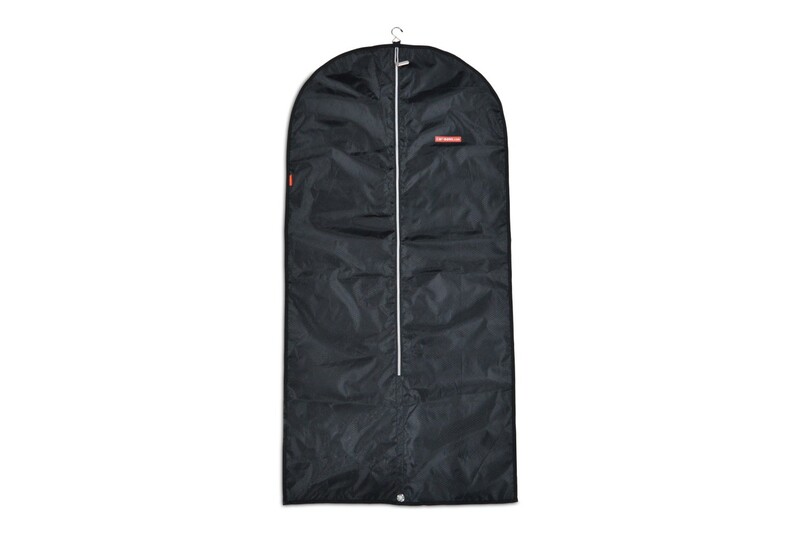 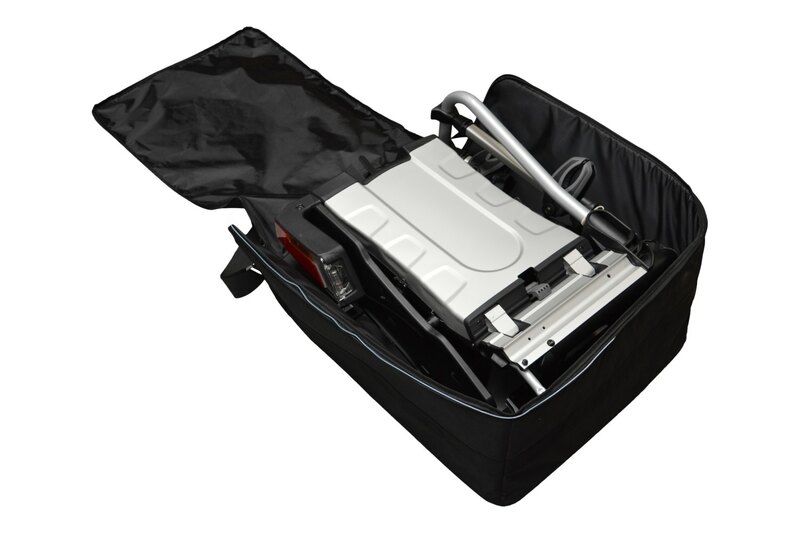 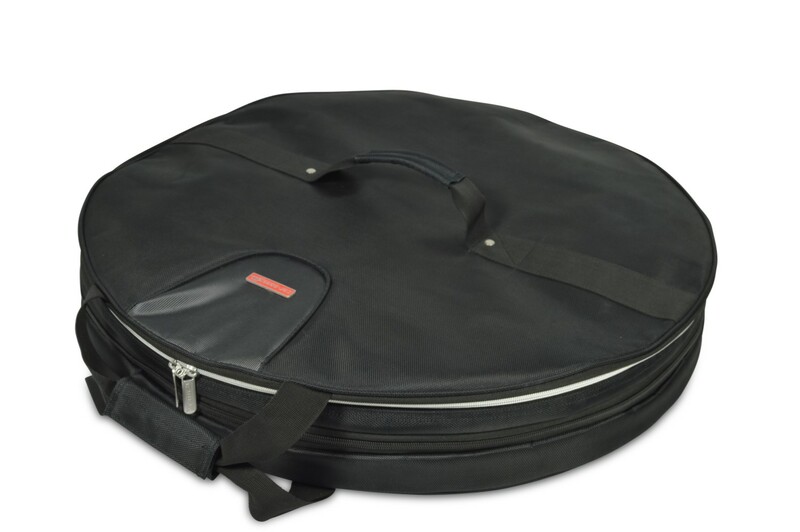 In addition, we have a handy garment bag for example, to keep your clothes wrinkle-free, or a luxury backpack. 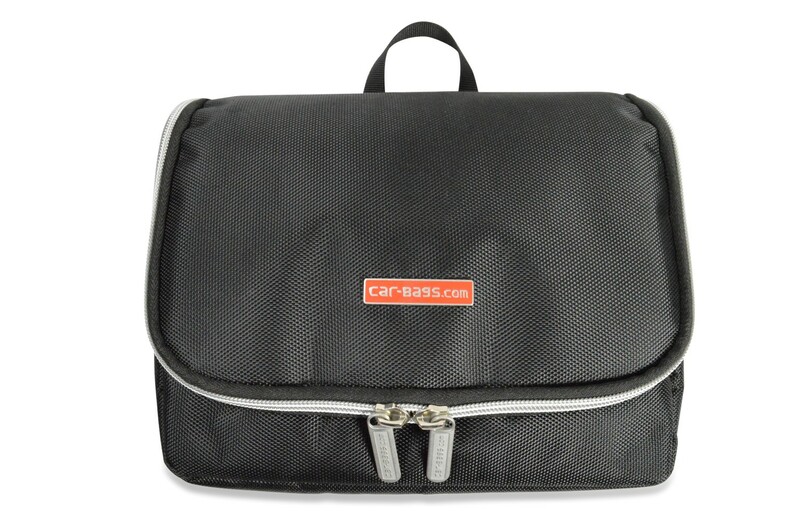 Is your car not listed?